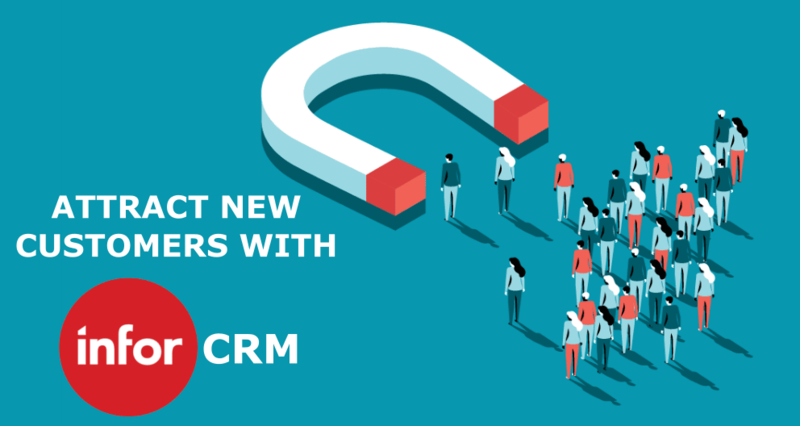 Infor have announced the latest version of their award winning CRM software (formerly SalesLogix). Our developers have been very impressed with the performance improvements. They have delivered lots of improvements with this new release of their code. Infor are billing v8.3 as the Next Generation of their CRM. As such v8.3 has got to be a go to release for all! New integration with Infor Ming.le enables single sign-on and running Infor CRM within the Ming.le framework. Infor Configure Price Quote (CPQ) is now integrated with Sales Orders, Quotes, and Opportunities in the Web Client. CPQ provides Web Client users with an image-driven interface for building out customer requirements. Outlook Sync and the Outlook Integration features that were previously included with Desktop Integration have been moved to Infor CRM Xbar for Microsoft Outlook. Improved quote and sales order processes have separated quotes from sales orders. Back office integration is now available within the base product. Notes/History, Activities and Ticket Activities tabs preview panel now displays up to 256 characters below the record instead of in a separate panel as in previous releases. The Show/Hide Preview button allows the user to show or hide the preview data with one click. The user defined detail view middle section is now responsive to the number of records available to display. The grid displays a maximum number of rows and provides a way to scroll to view more. New features for Administrators and those with appropriate role access. Added and updated help topics.